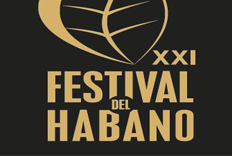 After a unique trip to the origins of the best tobacco in the world, against the backdrop of Cuba’s authenticity, the 16th Habanos Festival came to an end on Friday with the Gala Evening. The event, now on its sixteenth edition, has included innovative activities, international celebrities, top gastronomy, and exclusive evenings. More than 1,500 guests from about 80 countries have taken part. 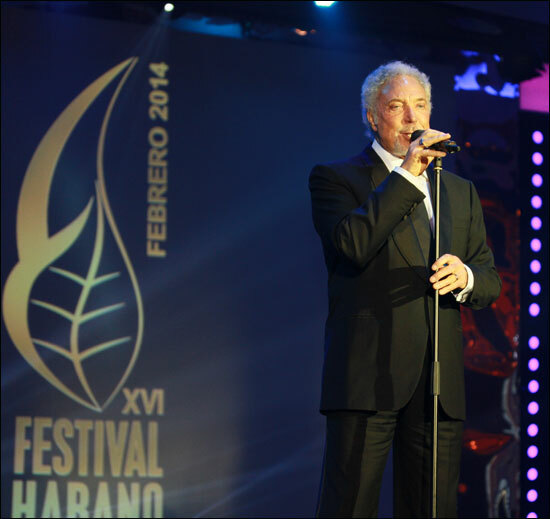 The international music star, Tom Jones, was one of the celebrity guests in the event. Jones sang such well-known songs as It’s not unusual, Help yourself, and a very personal version of Bésame mucho, in a performance which was followed by an ovation from the almost thousand guests in the last main event of the 16th Habanos Festival. The British performer, who was visiting Cuba for the first time, said: “I became a great Cuban cigars aficionado in the 60s, and I continue to be one”. One of the moments which had raised most expectations was the presentation of the first Reserva of the historic H. Upmann brand, founded in 1844. Selected Vuelta Abajo leaves from the 2010 harvest were aged for 3 years to create the Upmann No. 2 Reserva Cosecha 2010 (ring gauge 52 x 156 mm long), the Pirámide that constitutes one of the brand’s symbols. This landmark vitola, which allows fully enjoy the classic and elegant blend of H. Upmann, was produced Totalmente a Mano con Tripa Larga –Totally hand made with Long Filler- by the most experienced torcedores -cigar rollers- in the H. Upmann factory. 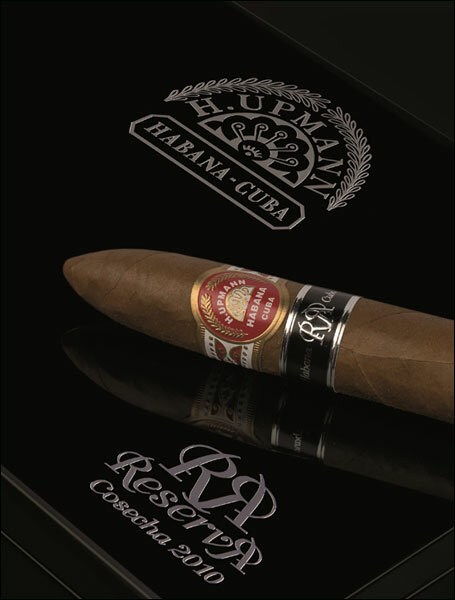 The first H. Upmann Reserva comprises a single production of 5,000 individually numbered and lacquered cases. A total of 1,102,210 dollars will be donated in their entirety to the Cuban Public Health System after being raised in the traditional Grand Humidors Auction. Six lots, masterpieces from the most prestigious Habanos brands (Cohiba, Montecristo, Romeo y Julieta, Partagás, Hoyo de Monterrey and H. Upmann), were auctioned, as well as a painting by the Cuban painter Zaida del Rio. 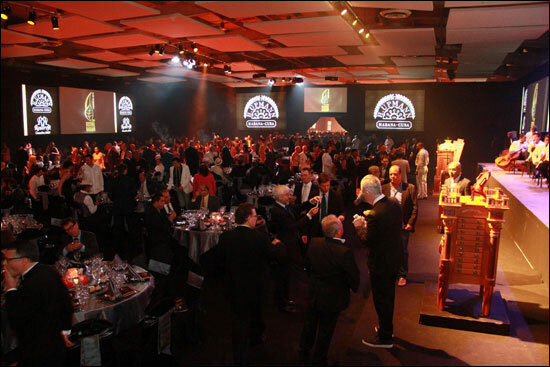 The Habanos 2013 Awards were also given during the evening. The winner in the Communication Category was the Belgian Ben Vinken, the editor of the El Gusto magazine, published and distributed in Belgium, the Netherlands, and Luxembourg, as well as the Co-founder of the Amberes Habanos Sociedad smoking club. 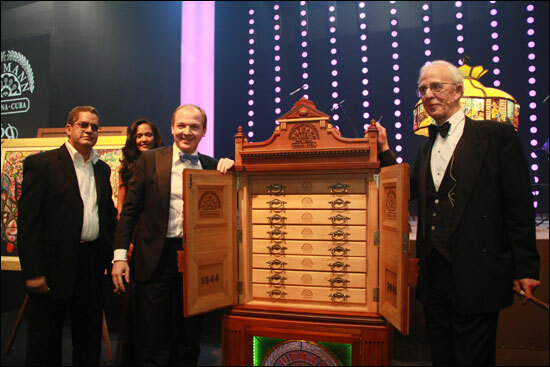 Urs Portmann, the owner of 3 large Habanos selling stores in Switzerland and Liechtenstein, was the winner in the Business Category; and Arnaldo Vichot, the Historic Maestro Ligador -Master Blender- of the Partagás Factory, with more than 60 years’ experience in the Habano world, was the winner in the Production Category. Miguel Antonio Méndez, representing Spain, was the winner of the XIII Habanosommelier International Contest. Méndez works in the Cien Llaves restaurant in Madrid, and is the representative of the Club Pasión Habanos in the Spanish capital. Mike Choi, from the United Kingdom, and the Cuban Andrés Piñón were the second and third finalists, respectively. The best pairing was for the French competitor, Fabrice Sommier, who paired a Cohiba Siglo VI and the Cognac Rémy Martin.